Are you master in vocabulary ?? Are you have Hight Spelling Skill?? Whatever is your answer let’s check your skill and mastery with this Word Crush : Swipe Hidden Words Game. 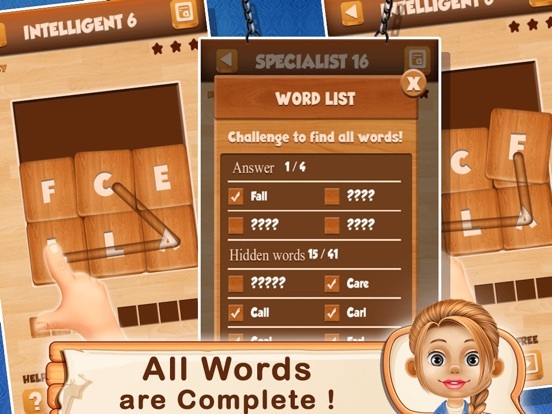 Let’s Challenge yourself with this all new word search game with totally new concept. 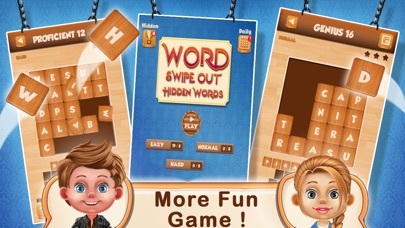 The aim of the game is to find hidden words in mean time to score higher. 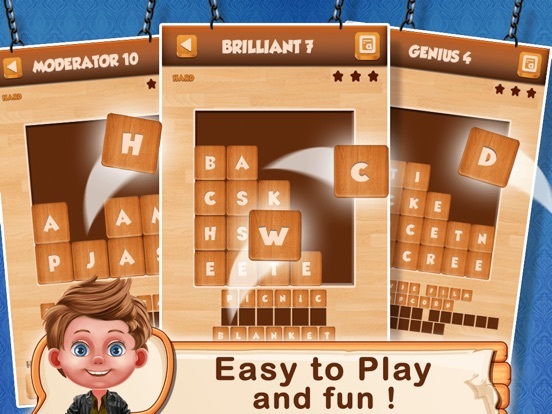 This game is very easy to play and you can improve your vocabulary skill, concentration and spelling skills. 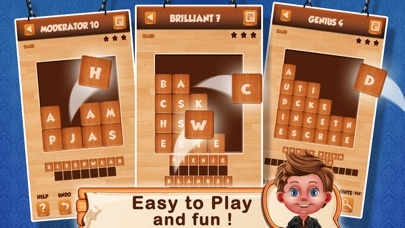 With this game you can discover lots of word that you have not even heard ever. This game is very challenging but it is very easy to play !! 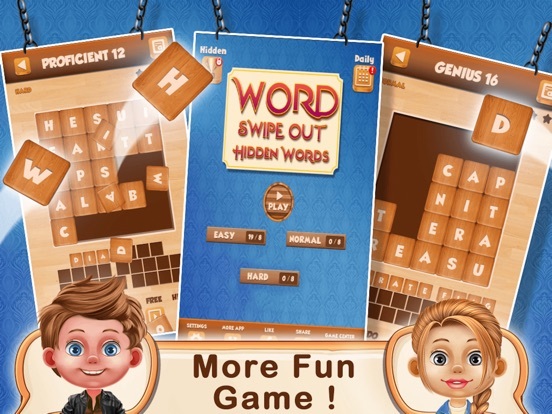 Challenge yourself with this fun and addictive word search puzzle game. GUESS THE WORD, SWIPE THEM/CRUSH THEM , and BREAK IT ALL! * Guess the word select a tap and hold on 1st letter of the word then connect it with other letter of word by crush it. * When you think word is completed release your finger. * Words can be vertical, horizontal, diagonal and even backwards. * Simply swipe your finger over a word to select it. * If you've found a valid word it will remain highlighted and marked on the word list as found. 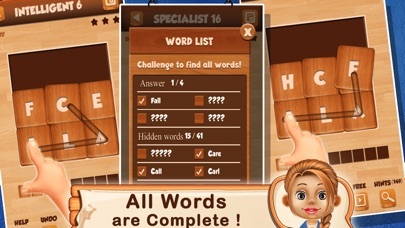 * You have to find all the hidden words to complete the specific level. * To score higher you need to complete level as faster as possible. * Very lightweight and smooth game play. * All new wooden based theme. * Total 3 Main Category : EASY, MEDIUM and HARD. * Each Category have 8 sub category as per mastery. * Daily Hint Rewards !! * 1000+ Unique Word Puzzles. 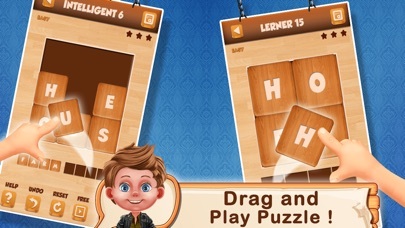 * More Puzzles add in regular update. * Unlimited hints to help you. * Get brain exercise totally FREE. * Connect With Game center and track Leaderboards and Achievements. * You can play this game on iphone and ipad Both !! * Without any Ad disturbance. 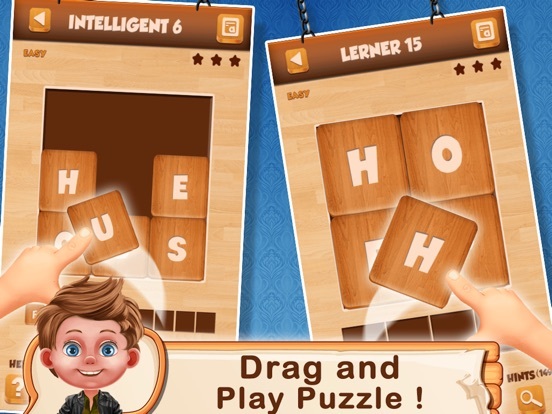 Have a good time with Word Crush : Swipe Hidden Words !! Let us know your suggestions and feedback.